European Central Bank President Mario Draghi said that the European banking sector is overcrowded and in significant need of consolidation, according to Reuters. 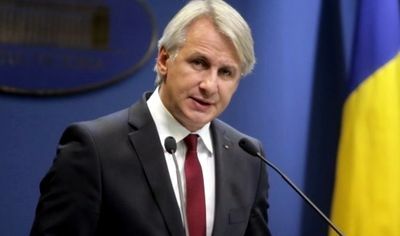 “There is a relationship between scale and the capacity to undertake the investments that are needed to improve technology and be competitive, especially in certain business models,” the ECB head stated. 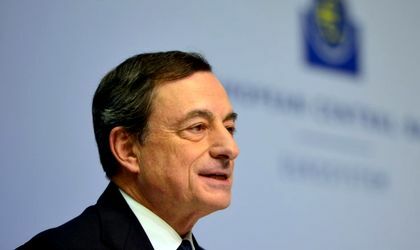 Draghi also said that the ECB’s main priority in supervising mergers was to ensure successful transactions that not only please shareholders but also create a strong business entity. He added that the ECB had no preference between cross-border and national banking mergers.